Neda, I complain about a few people rating everything 5* but today I could not resist rating all three of these images top-of-the-class, first "hat-trick" of fives for photography at GLOBO as I am concearned! a breathtaking photo this one is ! well done, amazing pic! Great composition! 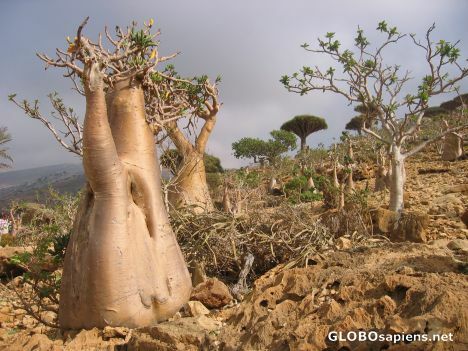 Very unusual trees, but great pictures, well done. Asolutely worth to be picture of the month. vVry interesting scene excellently taken. Extraordinary picture, Neda, you are an artist! Incredible picture, a real beauty! Wow, it's really great nature picture!